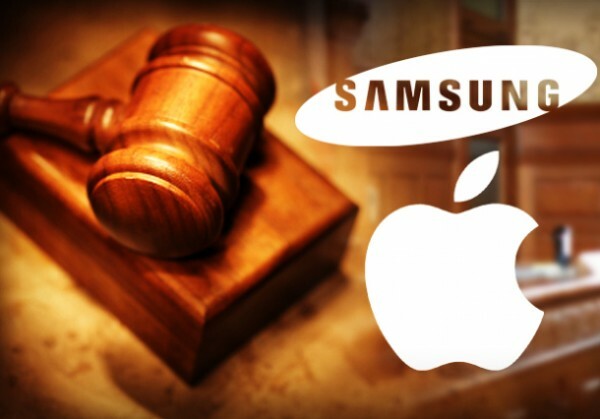 There have been rumors going around for a cheap iPhone a long time now. 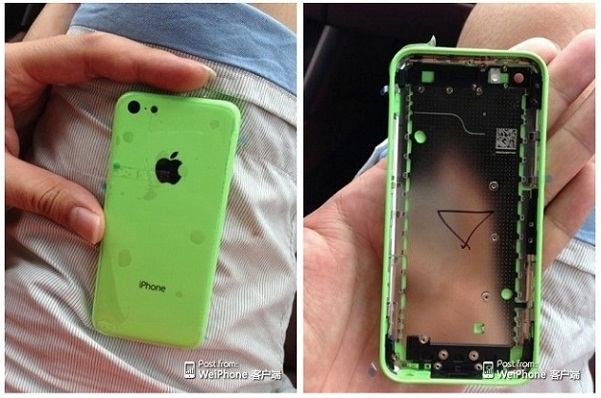 And now some pictures of the said device leaked on to the internet. There is more after the break! 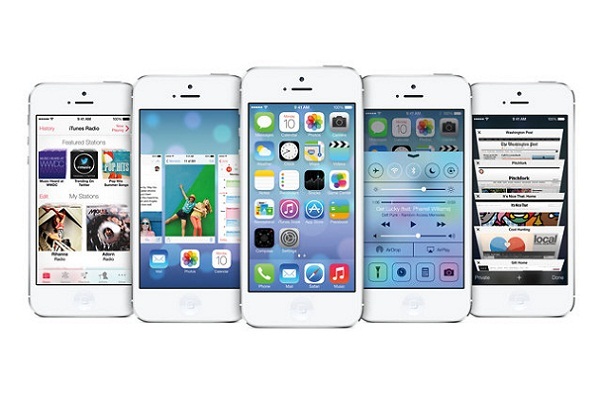 iOS7, which recently was presented by Apple, is the biggest step in UI design since the iPhone was launched in 2007. They have made the UI design more flat and added new features. But where did they get their ideas from? 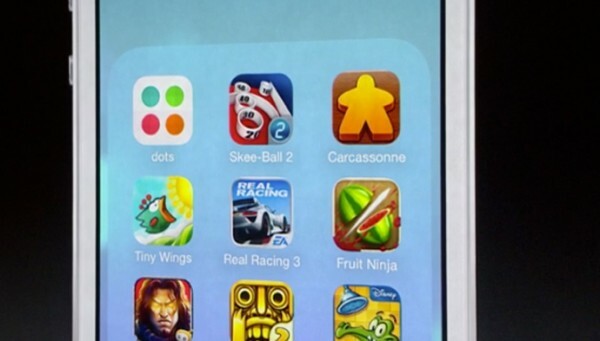 Marques Brownlee explains where Apple got inspiration for some of the new elements of iOS 7. Check out his video after the break! 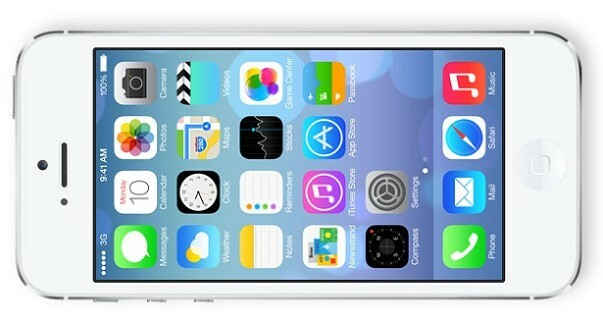 Which iPhone and iPad models will get iOS 7? iOS 7 was announced yesterday. It brings a refreshed user interface and more features. But if you have an older iPhone or iPad, will you still get the updated iOS? View the list of supported devices after the break!